ATS006: How to Be More Productive Immediately and Get the Results You Want! Ever since I was young, I researched ways to be more productive, taking countless courses, reading every book I could get my hands on, talking to experts, and testing productivity tips myself. After my time at West Point, being deployed, and being involved in politics, non-profit organizations, ministries, and a whole host of business ventures, I have learned some good tips on being more productive, and also myths that many people commonly believe. How do you know if you are productive? 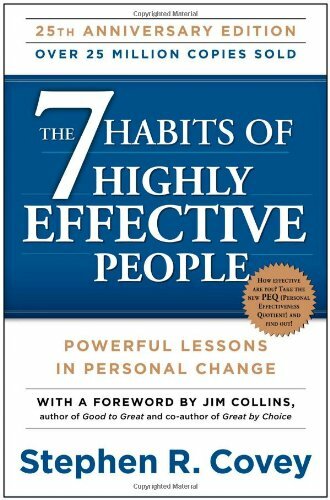 What is the difference between being “effective “and being “efficient?” Which is more important? What are some myths people have about productivity? What is the easiest way to get organized? Below are some important resources that you can use, to include recommended books and apps. Free eBook on 5 Awesome Tips to SMART Productivity! How to create the best to-do list! Why your Sleep Hygiene Affects Your Productivity and Tips to Improve Your Quality of Sleep! Why Do Things You Hate? 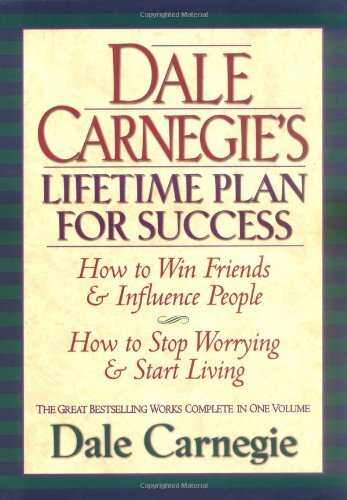 Pursuing Your True Life Purpose with Your 5 P’s Will Help You Be More Productive! 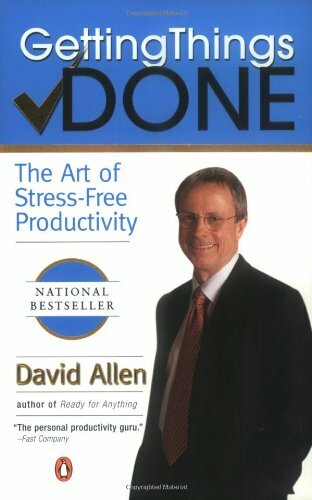 Getting Things Done (GTD) by David Allen has become a national classic since oit was published in 2001. His productivity process is best for people who have so many tasks to work on that they need massive organization to make sense of it all (like me!). The overarching theme is keeping everything out of your mind. The end result isn’t just that you’re more organized, but that you don’t stress out as much with the ability to function methodically and execute seamlessly. I use elements of his system that has been catered to my group. We use it in conjunction with the apps I recommend below! Evernote is my favorite note-taking app. It is very versatile. You can use the web-based version, through a computer program you can download, and through a mobile app on your smartphone or tablet. It syncs on all devices and you can share notebooks with others. You can take pictures and store them, use the handwriting, the voice-to-text, and the recording feature. Bottom line is that it captures in many different ways what you have to do, and then it tags your notes for easy referral. 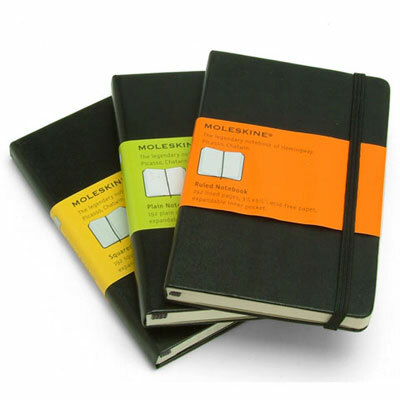 They have some cool accessories too, like the moleskine notebook where you can write notes, take a picture of it, and with stickers you put on the notepage Evernote organizes it. Pretty cool! Trello is my favorite to-do list and project app. A Trello board is a list of lists, filled with cards, used by you and your team. It has everything you need to organize projects of any size. You can label your tasks, delegate to someone on your team, create checklists with a progress bar, add attachment, and much more. Also I really like the mobile app. It is easy to use, very intuitive, and the widget makes adding tasks quicker! Any.do is also a great to-do app. I use this for just tasks not related to projects or other people. My favorite component is that when I miss a call, the app will give me the option to put in my calendar to call back later, text them, call back immediately, or just dismiss the reminder. They recently released a web version that is much more robust than it used to be. Because my to-do lists are so complicated and comprehensive, I use a combination of Trello and Any.do, and take notes with Evernote! ← The Secret to a Better Life with Better Sleep! The Secret to a Better Life with Better Sleep!